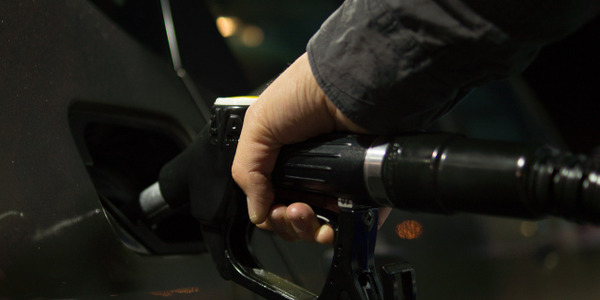 The City of Somerset, Ky., will begin selling unleaded gasoline to the public in an effort to stabilize local fuel prices, according to the Daily Independent. 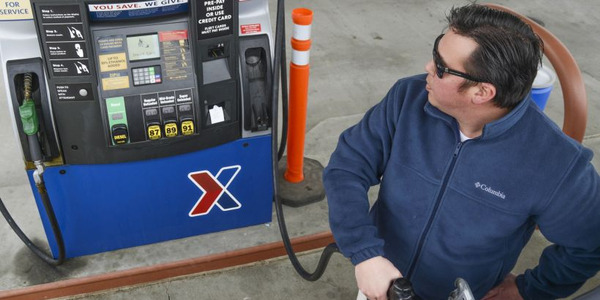 City Council members say gas prices are about 20 to 30 cents more than in neighboring towns and across the state, which angers residents. The city believes that by buying from a local refinery, it can keep costs low for citizens. 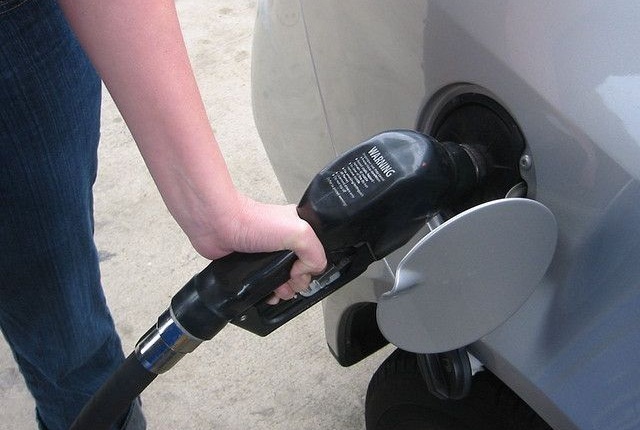 The city has already ordered the equipment needed for this fuel expansion at the city's fuel center. 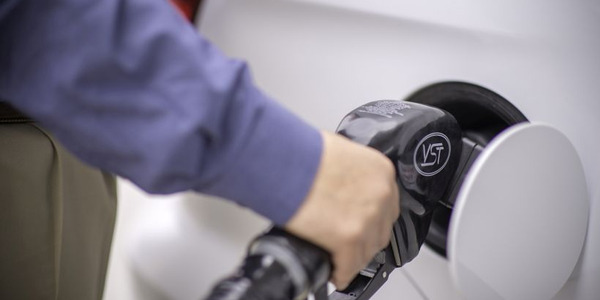 This fuel center already sells compressed natural gas (CNG) to the public, so officials believe this is the next logical step, according to WTVQ.